The Viola da Gamba Society 3rd Coast is an organization dedicated to the support of activities relating to the viol in the Chicago area and surrounding region. We are a chapter of the Viola da Gamba Society of America. Our society is made up of passionate performers, enthusiasts, and advocates of the viol. In addition to sponsored play-ins, we hold regular workshops with distinguished faculty of internationally recognized performers and scholars. 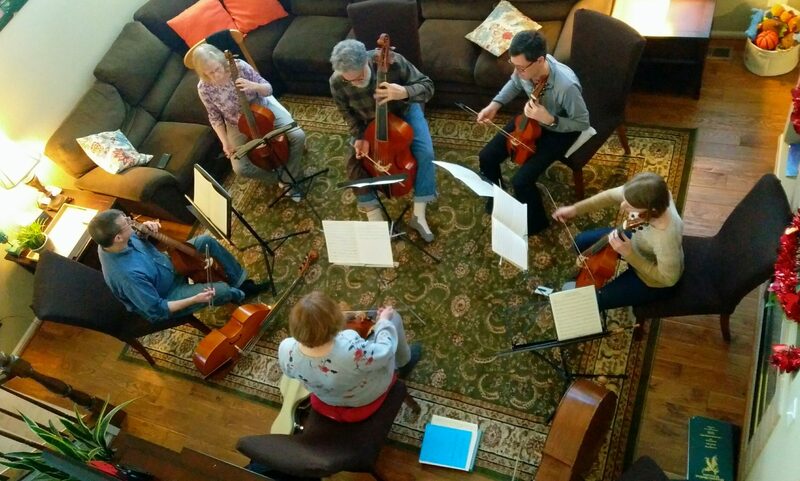 To find out more about the Viola da Gamba Society of America, visit http://www.vdgsa.org/.